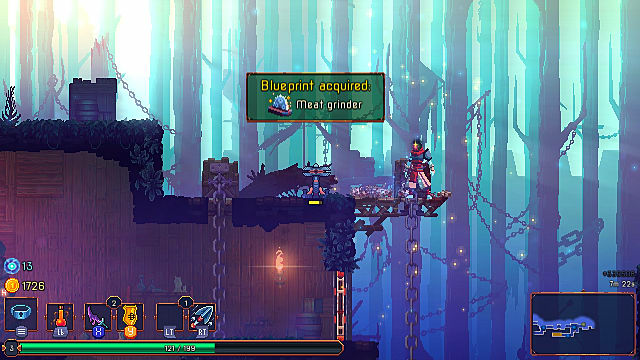 When was the last time the PC community got a notable action-platformer roguelike? It feels like forever. That's why it's about time this little corner of an already-niche genre got some worthwhile company. 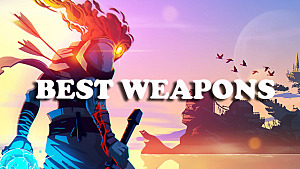 Dead Cells is the answer to the cries of thousands looking for something to stand beside the likes of Rogue Legacy and, to a more distant extent, Risk of Rain. Something alluring, unforgiving, and easy to sink dozens of hours into without even realizing it. That's Dead Cells, and like the two games mentioned above, it's all about doing its own thing and forcing you to love it. 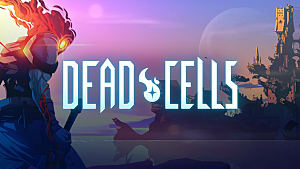 Since it's in Early Access, I cannot give a full opinion on the game, but fans of the aforementioned genre should be aware of Dead Cells in its current state -- -- and as it crawls toward a full release. This one is not to be missed. 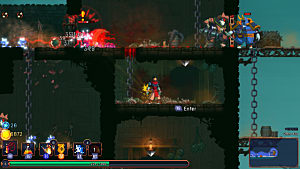 Roguelike + Vania = Roguevania? What's a "vania"? Take the general combination of exploration, combat, and platforming found in the classic Metroid and Castlevania games and you have a Metroidvania game. 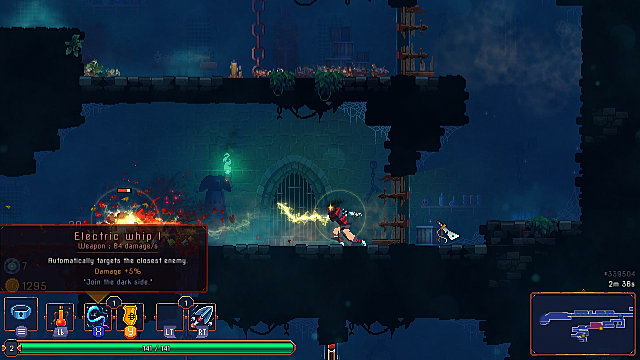 Developer Motion Twin has taken the "vania" formula and slapped it together with the modern roguelike formula, which means you're going to die a whole bunch while unlocking more weapons or skills in order to progress. The mashup of genres in Dead Cells makes for some truly compelling gameplay. You push through the castle hoping to get some good equipment, skills, and stat improvements along the way with the hopes you'll survive through the next door. Blueprints for new weapons, shields, and skills randomly drop, but in order to make them count you have to get through the next door with them on-hand and spend your hard-earned cells on them. Cells being the game's progression currency. Die and you lose all the cells and blueprints you've found in the current level. You pick yourself up, and you try again. So What's the "Vania" Here? There are environmental items you can only use once you've gotten their required runes. The first of which is the Vine Rune, which permanently allows you to climb up into new areas using vines. 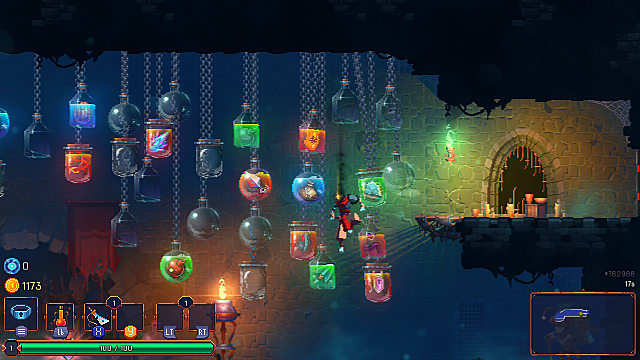 The game's procedural generation goes a long way to giving it its "vania" feel. You'll go through the first few areas time and time again, but each time they're different enough to feel fresh and familiar all at once. 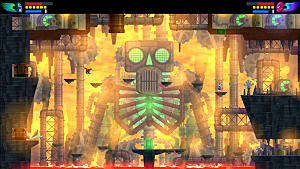 You learn to deal with most of the game's obstacles without even thinking about it once you've come across them enough. As you get new blueprints and unlock their corresponding equipment, you definitely feel progressively powerful. 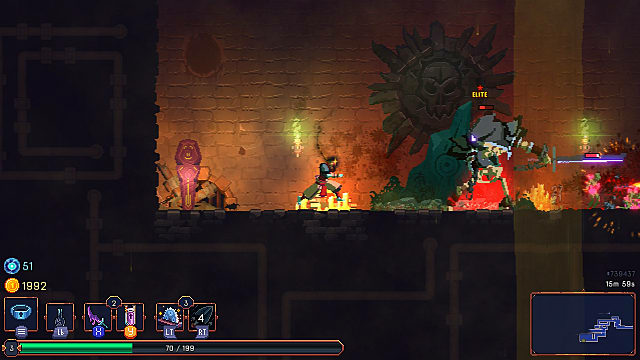 Each weapon in Dead Cells feels different, each with its own attack animation, range, and speed. That means a lot in a game that has such tight and responsive controls. In Dead Cells, the controls are incredibly tight. Every button press means something and the game was clearly designed around players besting their enemies using their reflexive skills and wits. You could just attack things to death -- but why do that when you can so seamlessly chain attacking and defending with your robust skillset? It's much more fun to make the most of what you have. As you get deeper into the castle, it becomes a necessity to have near-perfect control of your character, and the game gives you just that. Even a player not accustomed to roguelike platformers can jump, attack, and use skills like a pro after a few hours of gameplay because the controls are so easy to grasp and work with. That's really saying something. I would probably like Dead Cells much less if the controls weren't so spot-on and survival so rewarding. 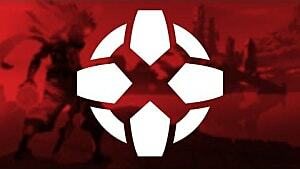 Pulling off some kills and maneuvering through the castle fluidly really makes me feel like a total boss, and much of the fun of playing is in fact feeling like a boss. It just wouldn't be the same without the controls, which have some of the best handling I've felt in an action platformer in a good while. 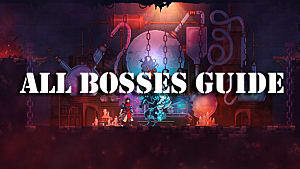 So the question now is: how much content is there currently in Dead Cells? 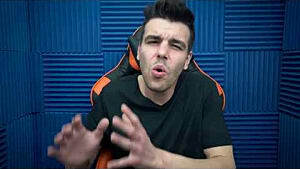 A game can play, look, and sound great, but if there's not much to do, it may not be worth the money. Luckily enough, there's a fair amount here already, enough to warrant its current price tag. The current patch has 11 levels, 20 monsters, and 50 items between equipment and skills. All this will probably equate to a bit more than 20 hours of gameplay -- and it will be a F-U-N 20 hours. As it stands, I feel Dead Cells is worth the $16.99 Motion Twin is asking for on Steam. Early Access games are always a gamble, but with the developer eyeing a release in about a year and aiming for a later console release, chances are this one will reach completion. So far, I haven't run into any bugs (fingers crossed), though the game does need a little in the way of optimization in its current state. 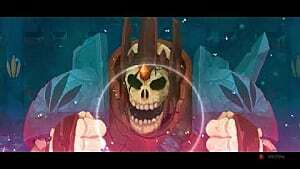 If you enjoyed Rogue Legacy, Vagante, or even Risk of Rain, then Dead Cells should be on your wishlist. 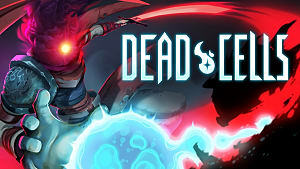 It's a welcome change from the current twinstick shooter roguelite trend, and Dead Cells checks all the right boxes to be a must-have for fans of action platformer roguelites.